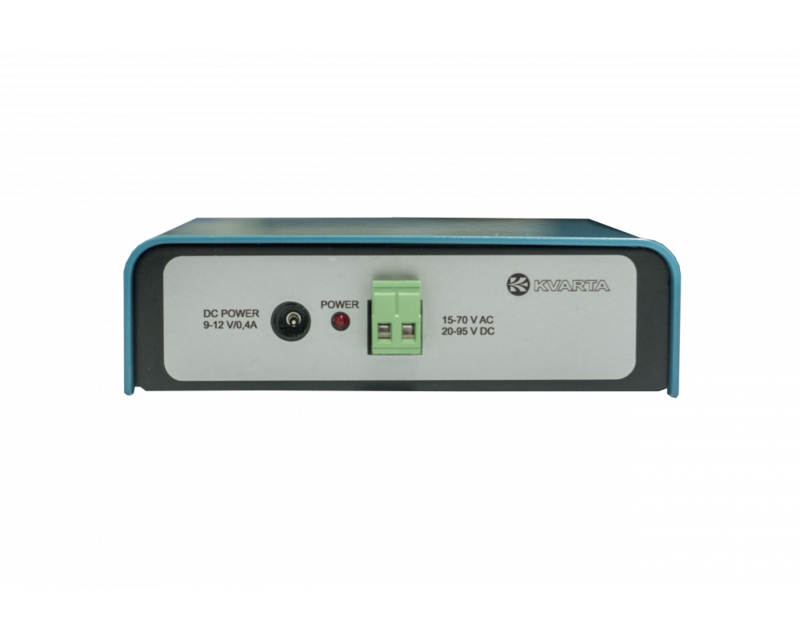 We are glad to present you our universal power supply with microcontrller protection from overload/s.. 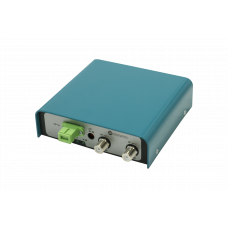 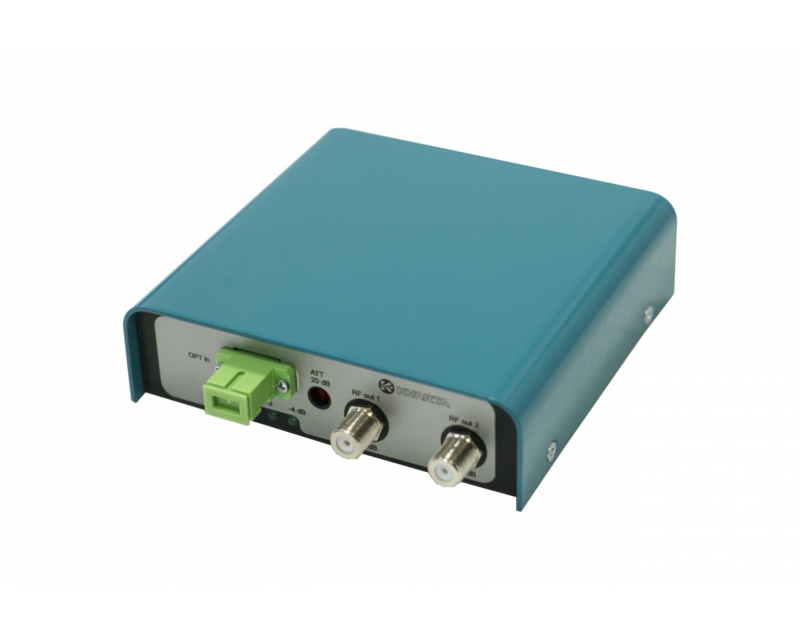 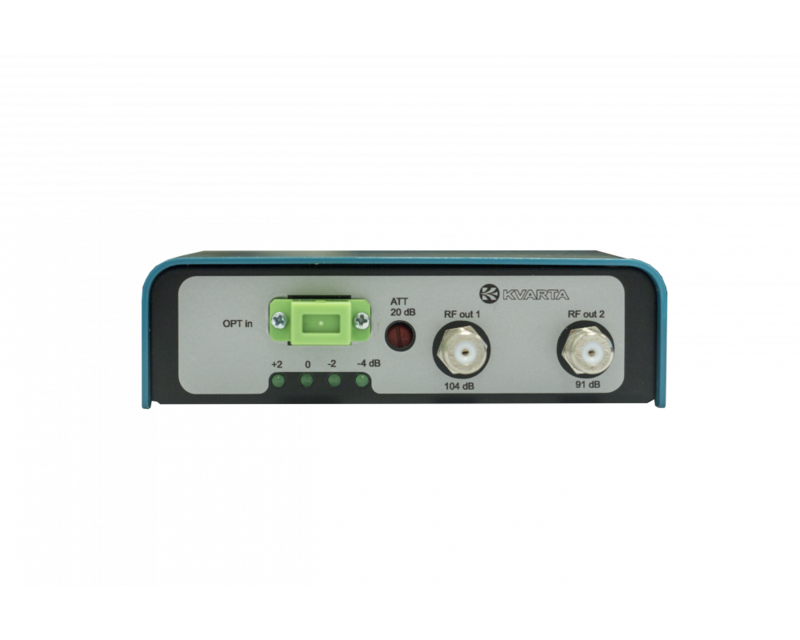 Frequency range = 50 to 860MHz Gp- power gain = 23dB (50MHz) , 25dB(860MHz) Noise figure - ma.. 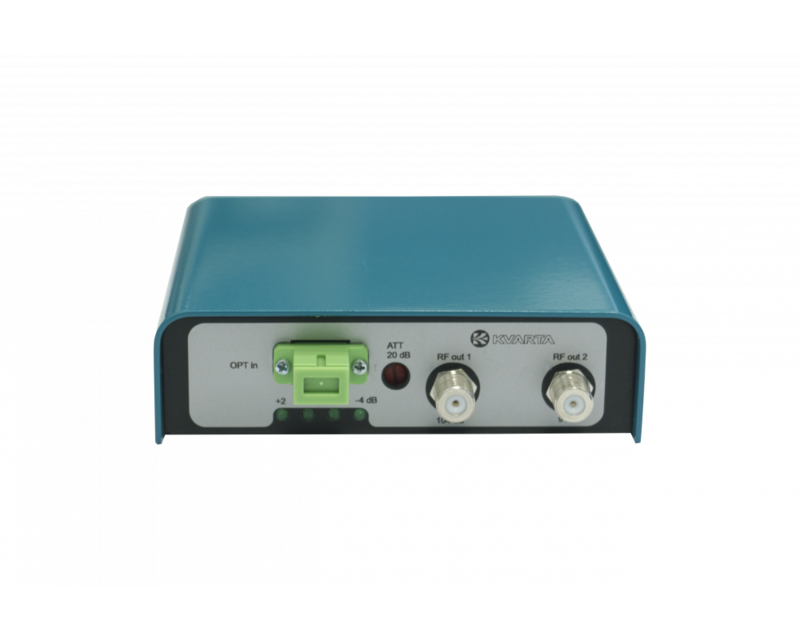 Reliable power distribution 24/7 for up to 8 outputs Reliable power distribution Embedded we..